Considered as one of the best fullbacks of all time, Roberto Carlos has recently come up in the news for all the wrong reasons. The Brazilian has been sentenced to a three months jail period for delay in the payment of child support amounting to a total of £15,000 or 61,000 reas. Carlos owes that money to his former partner Barbara Thurler. The duo has two kids together. Carlos' case is being handled under summer secrecy in the court of the Itaperuna Forum in Rio De Janeiro. It is claimed that the former Real Madrid star is unable to pay the entire amount at the moment which has landed him in trouble. The 44 year old gave an option to the court and his ex-wife to pay the due amount in installments which was instantly rejected by Judge Mayane de Castro. However, the player's lawyer Fernando Pittner has talked about the sensitive issue and has revealed that Carlos will try to resolve the issue soon and claimed that the Samba superstar will not serve any time behind the bars. He is not the first Brazilian international to be sent to prison for issues pertaining to alimony. Edilson Silva Ferreira, a member of the 2002 World Cup winning squad was sent behind the bars on two separate occasions with his debts mounting to over £100,000. 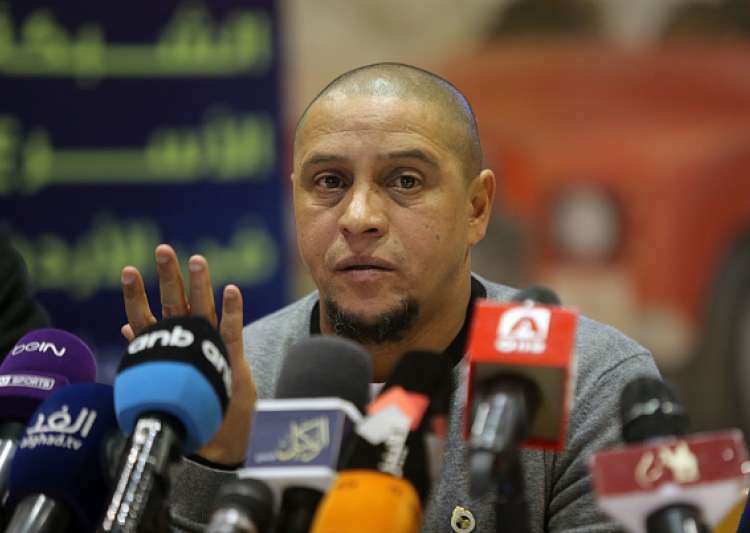 Roberto Carlos, a winner of the 2002 World Cup as well as winning the Champions League on three occasions has also been embroiled in another controversy in recent months. A claim by a certain German broadcaster was vehemently denied by the Real Madrid legend on accusations of taking performance enhancing drugs during the course of his career. A doping investigation has begun in his native country with the Brazilian maintaining his innocence in the matter. Carlos is currently working as a Real Madrid ambassador in Asia and Oceania and is often seen at the club's various promotional activities. Recently, Carlos announced the birth of his ninth child with his current wife Mariana Lucon. The 44 year old appeared 125 times for the Brazilian side and currently resides in his mansion in Spain.